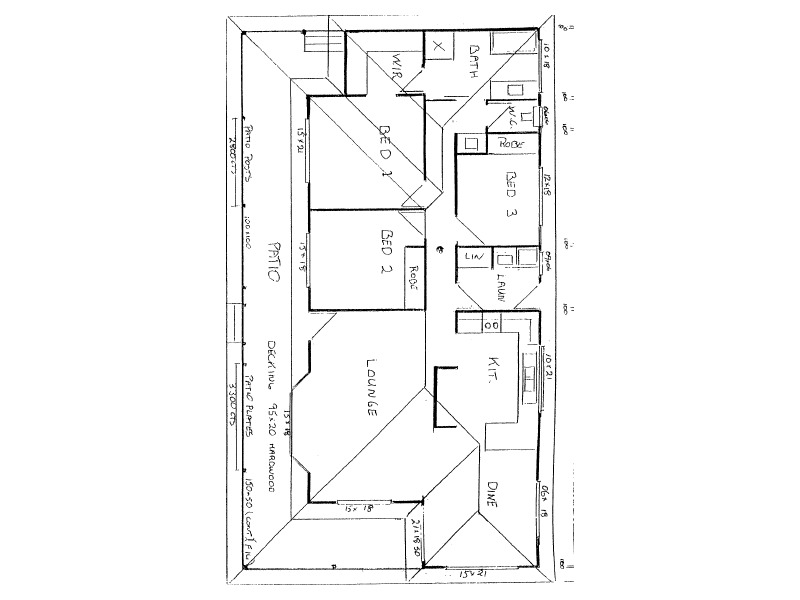 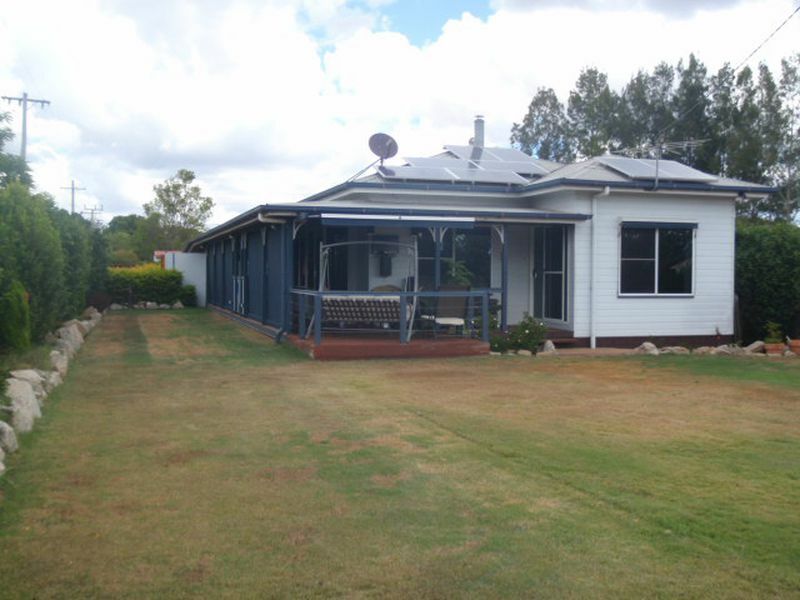 Take a look at this stunning home, the 3 bedroom home features a walk-in wardrobe off the main bedroom, 2 way bathroom with a separate toilet, electric hot water system, electric stove, ducted air-conditioning through-out the house and a large protected veranda. 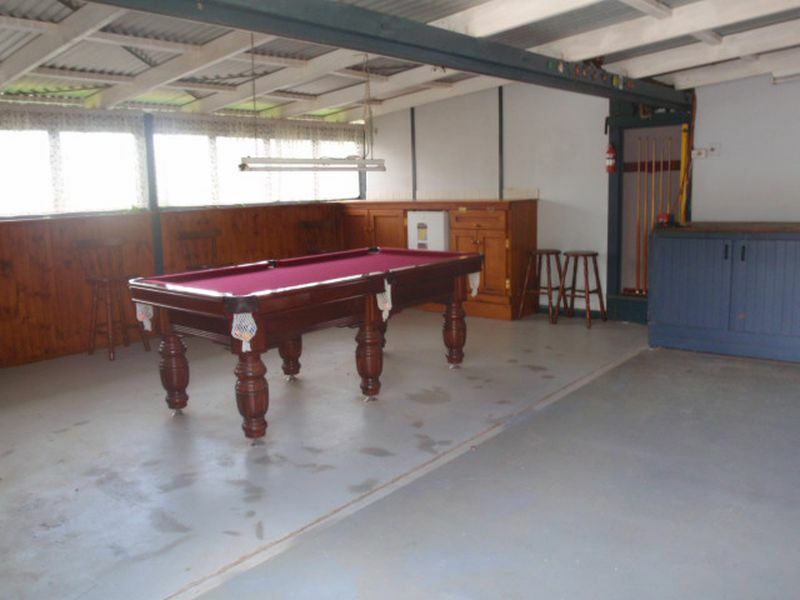 The double garage has been converted into an entertainment area. 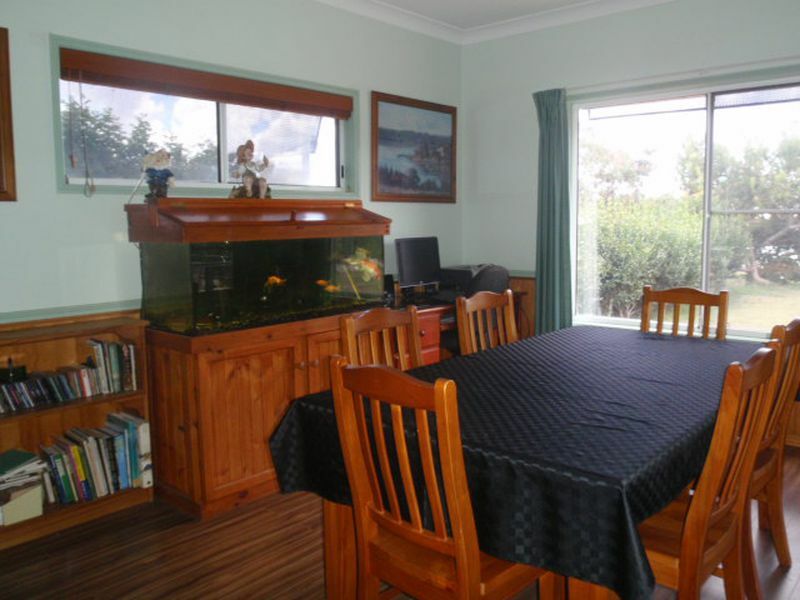 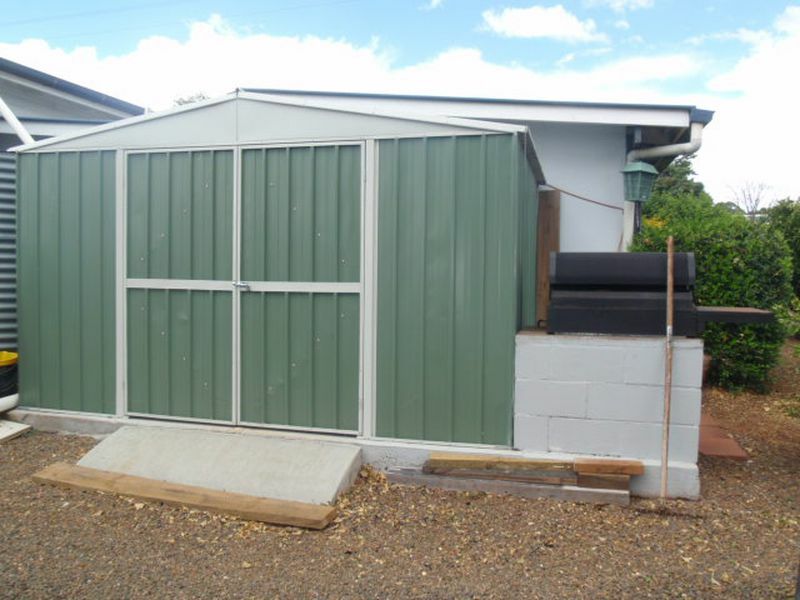 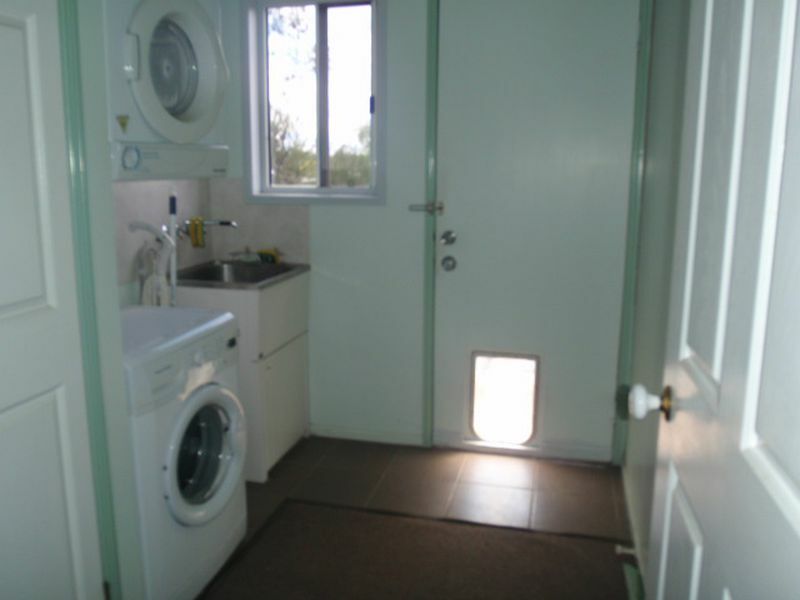 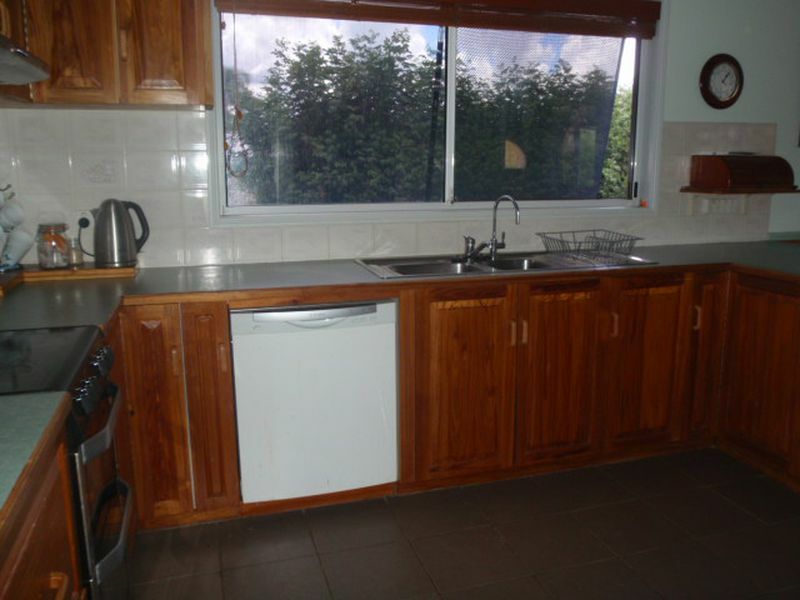 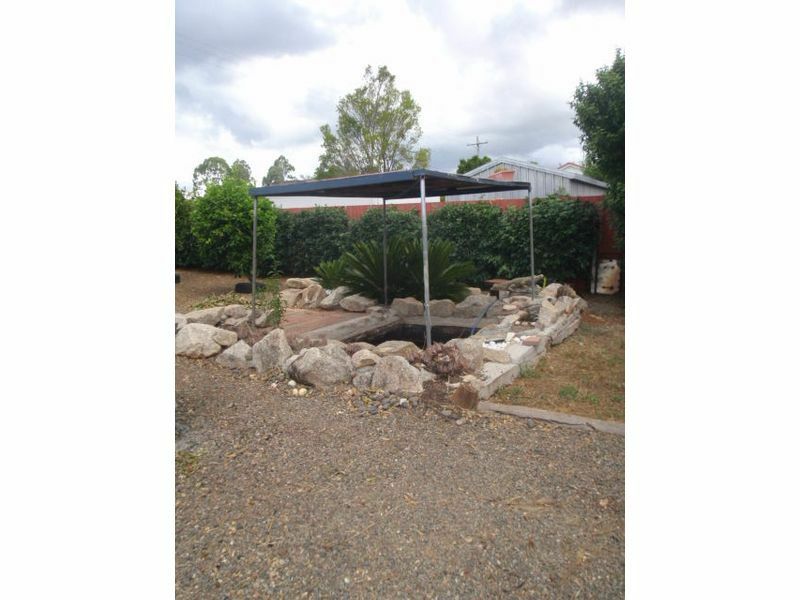 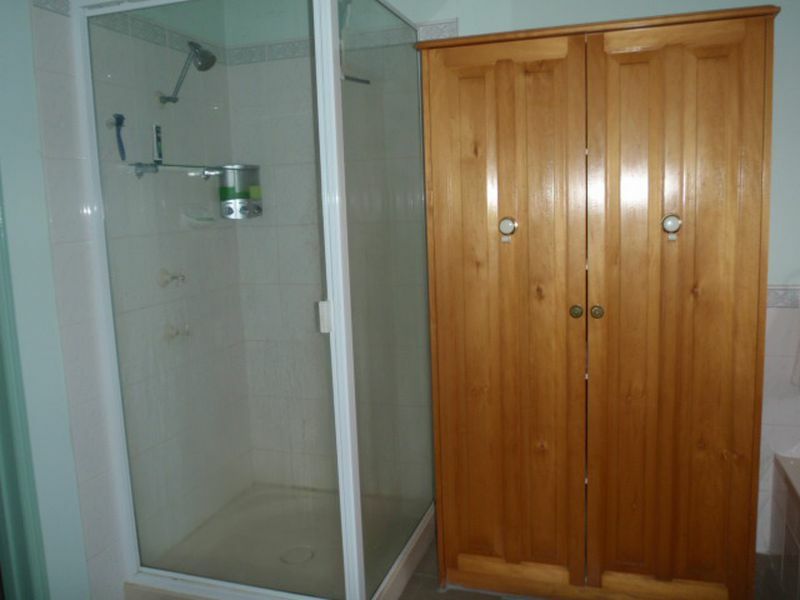 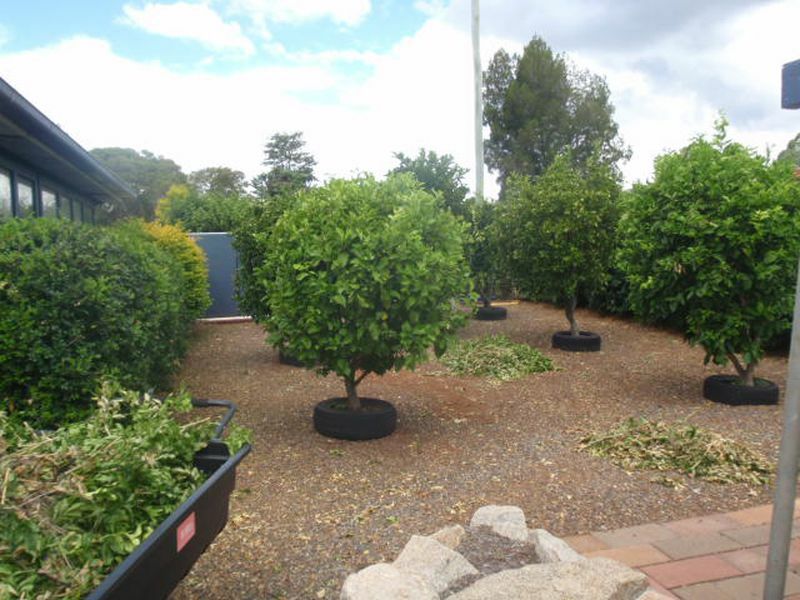 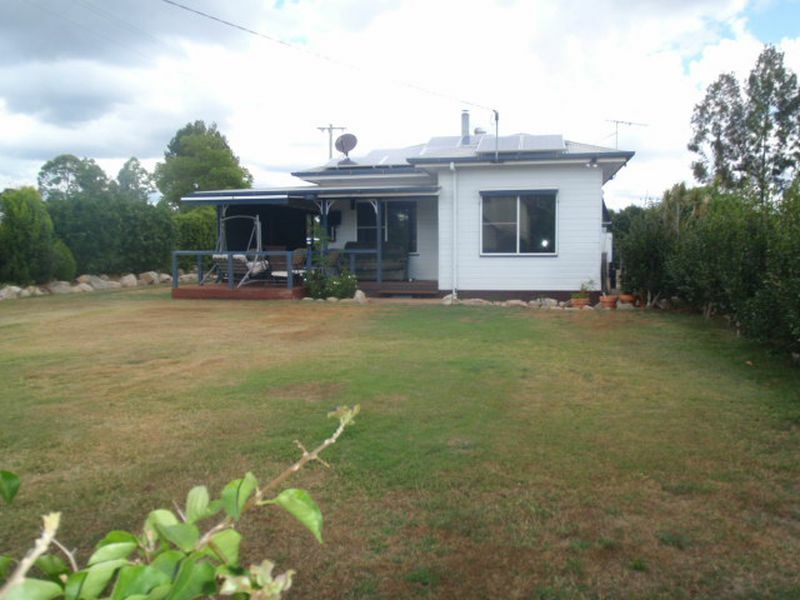 Set on 845sqm town block with well established gardens, fruit trees, fish pond and lock up garden shed. 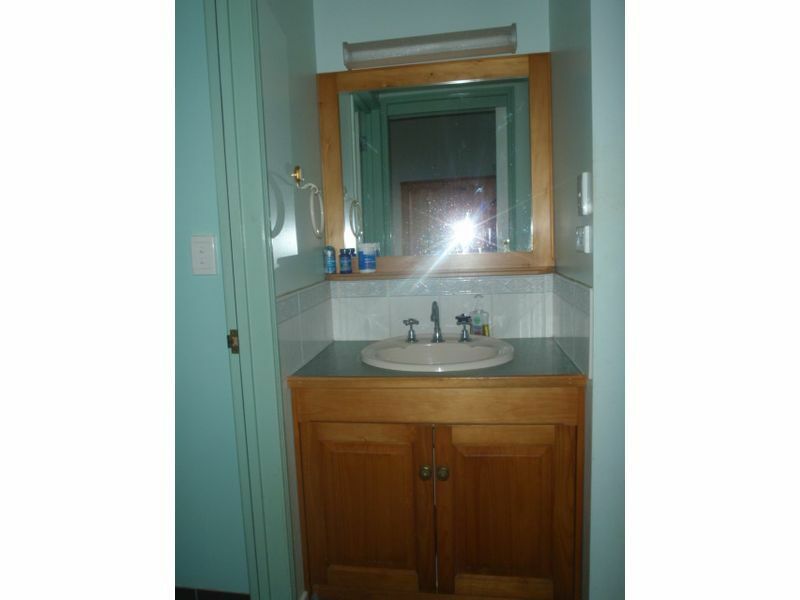 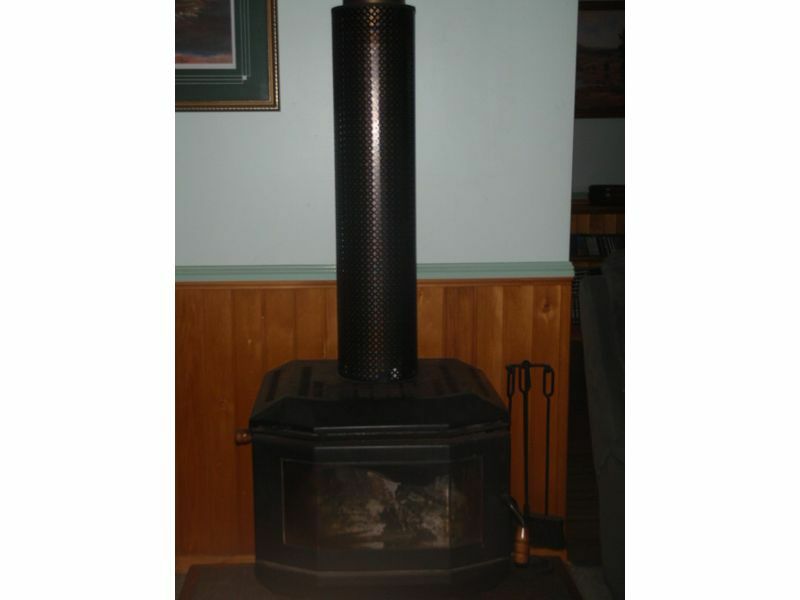 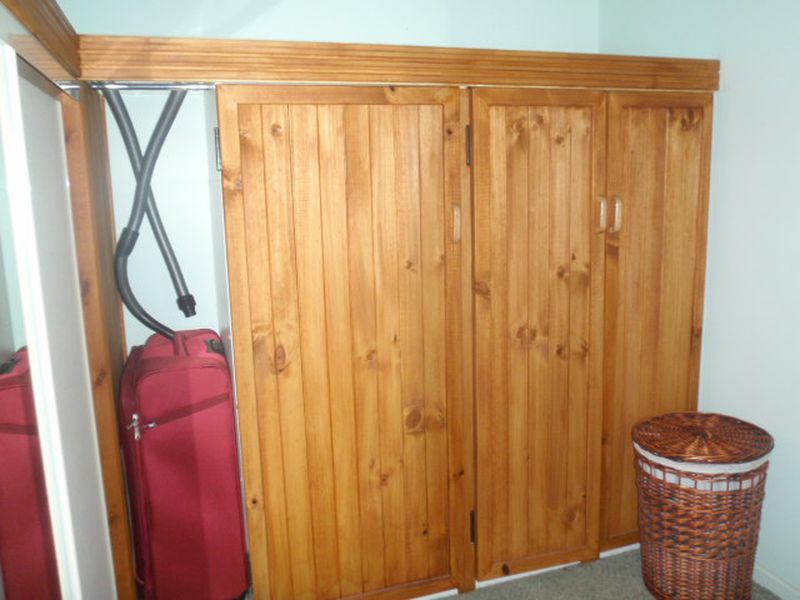 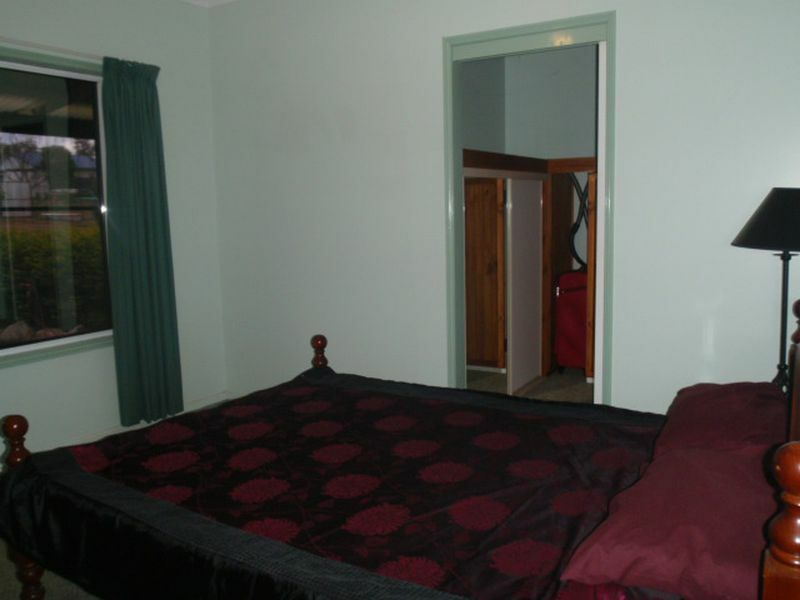 With all town amenities available. 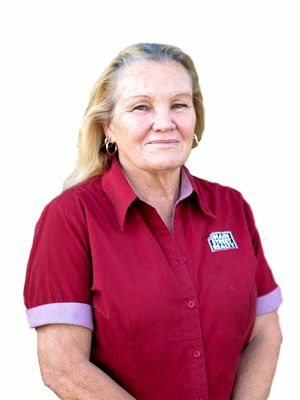 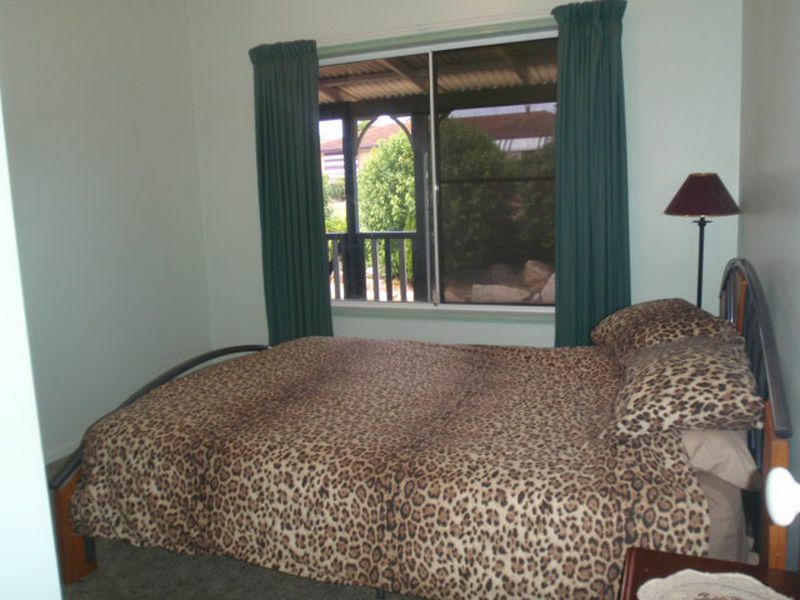 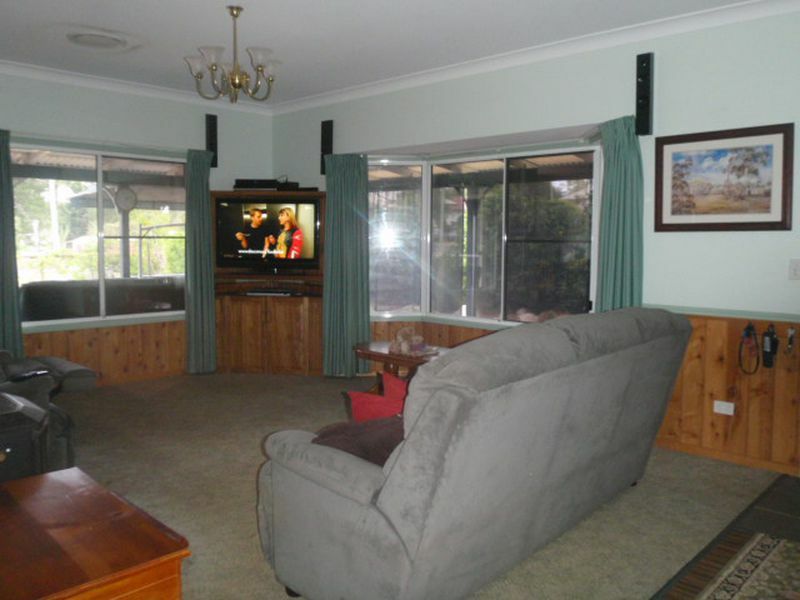 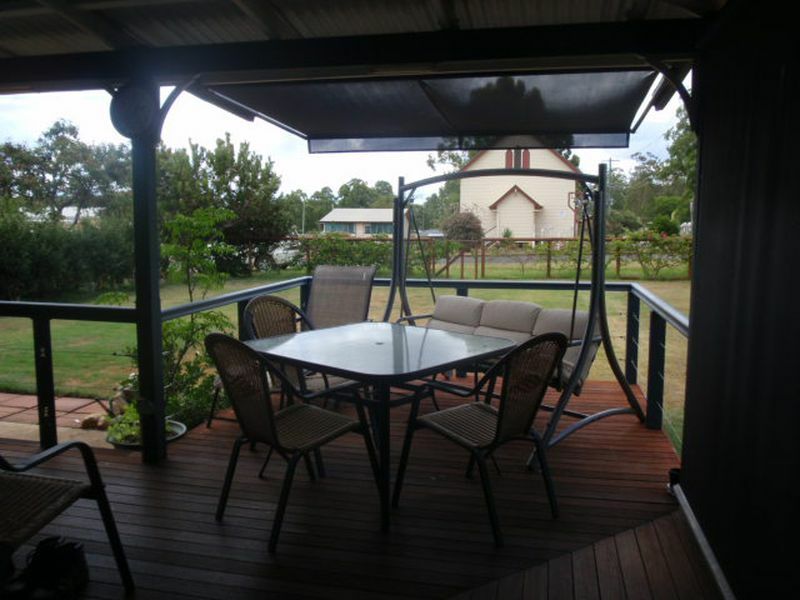 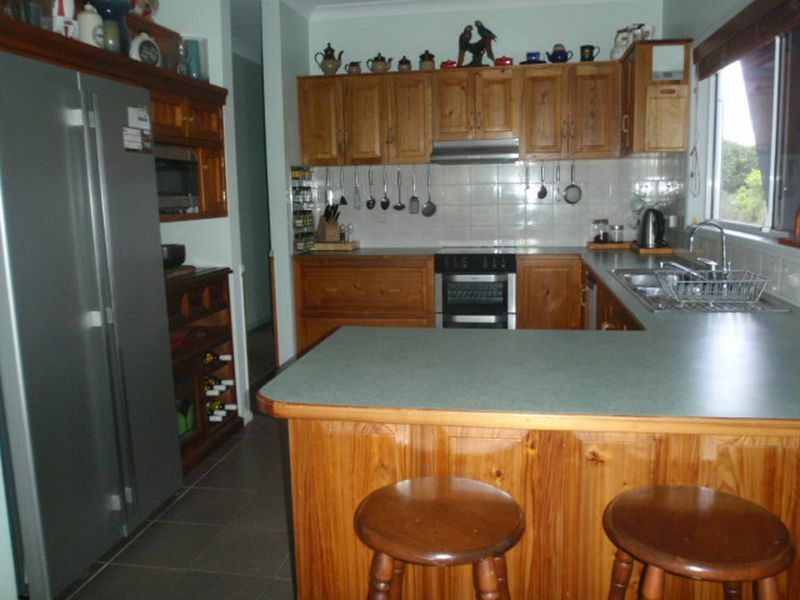 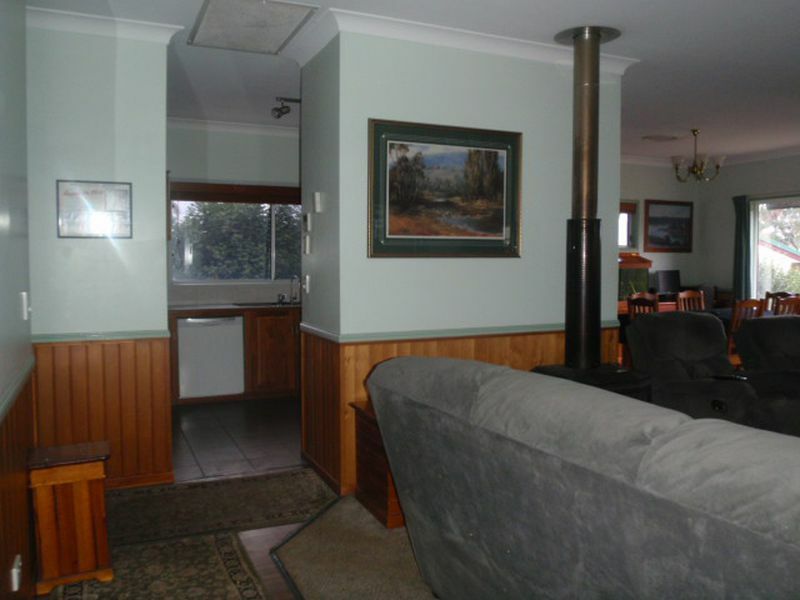 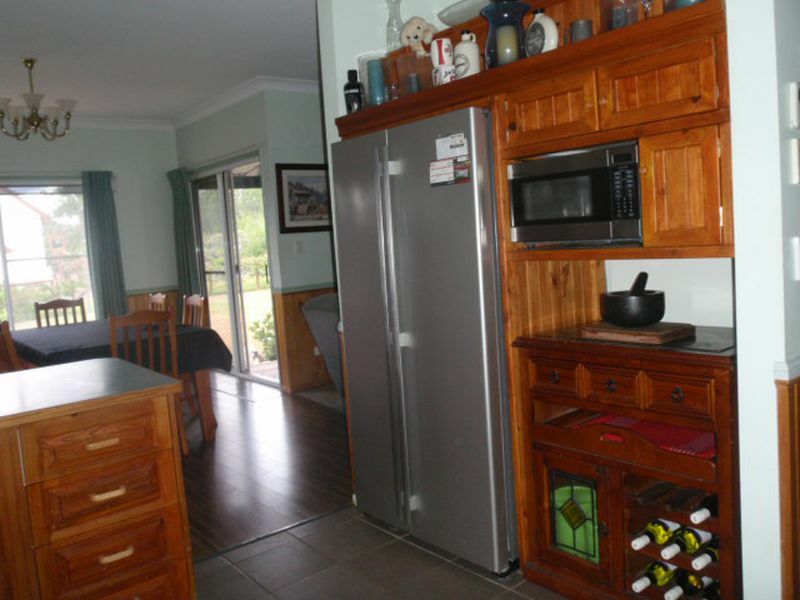 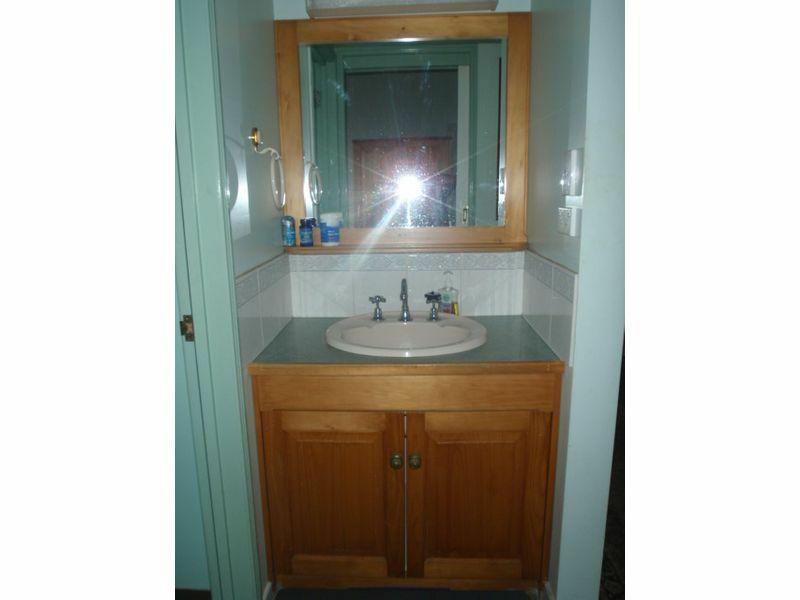 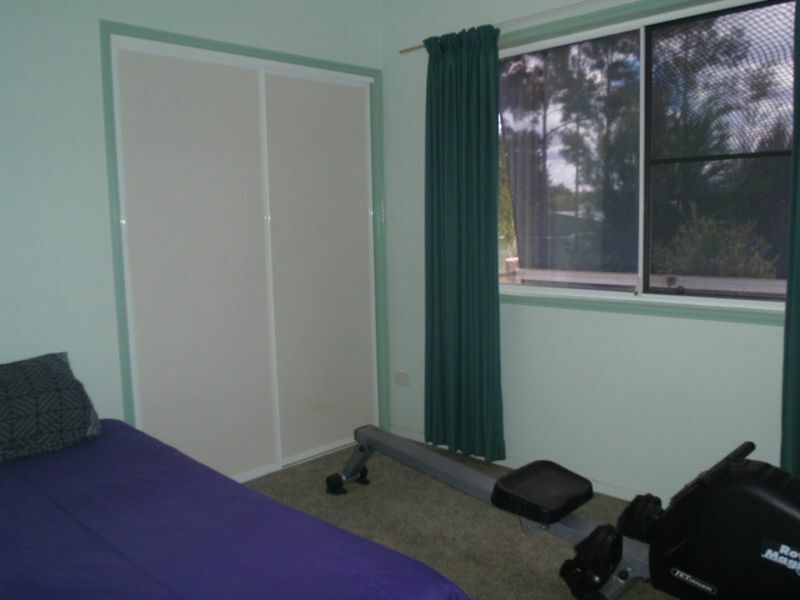 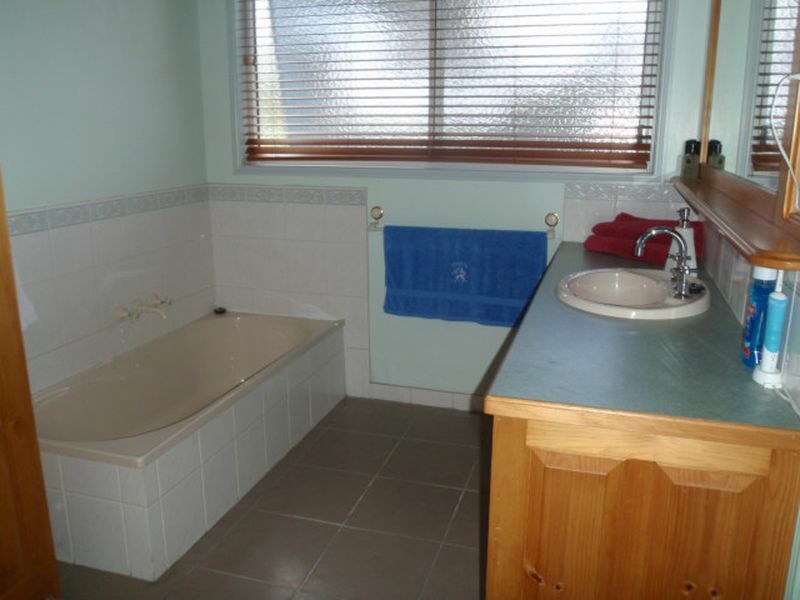 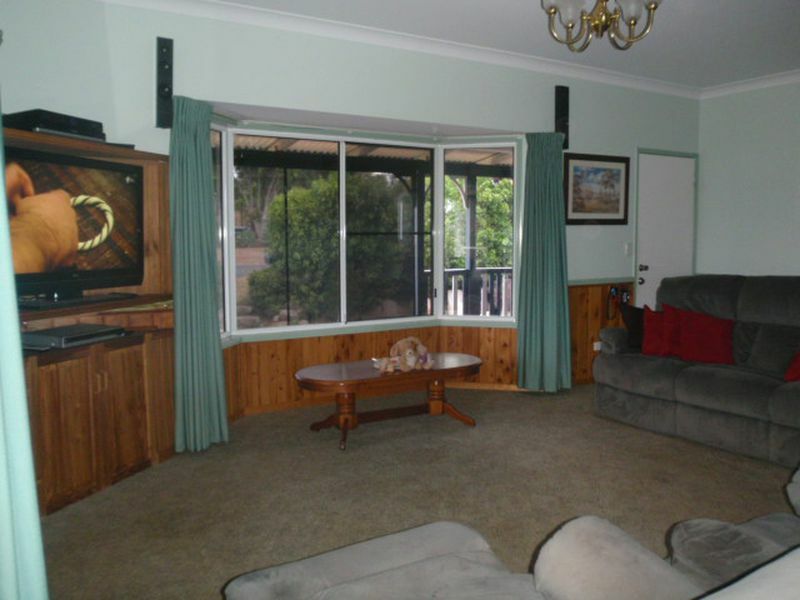 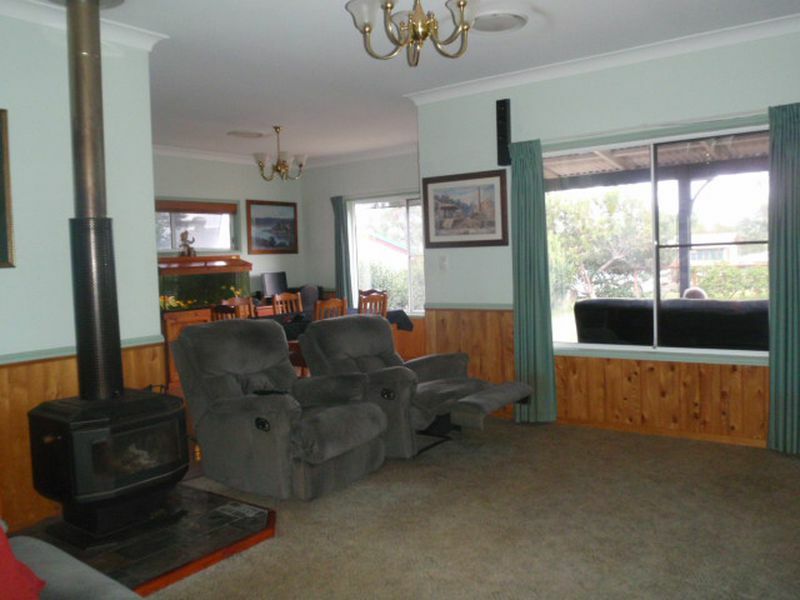 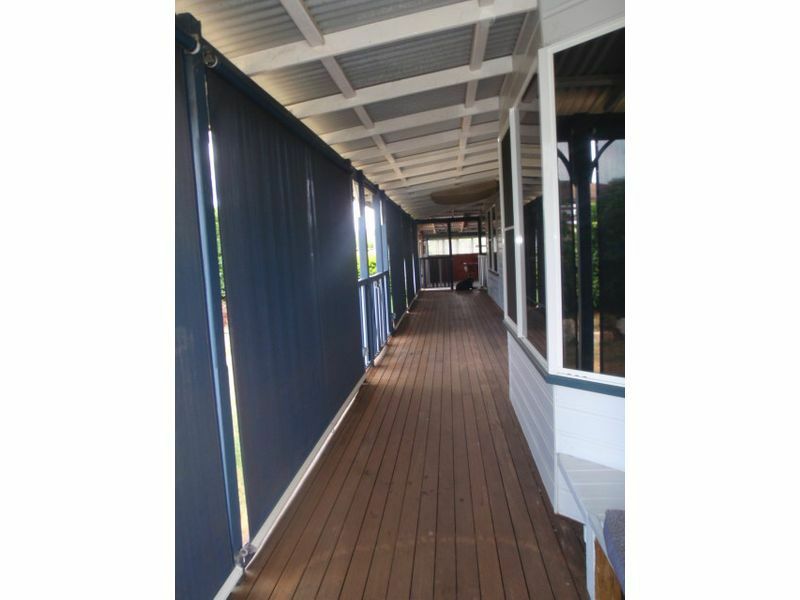 Walking distance to Blackbutt's main street.